Hello and welcome to visitors from Coffee Time Romance's Show It Off Saturday. I'm delighted you stopped by. 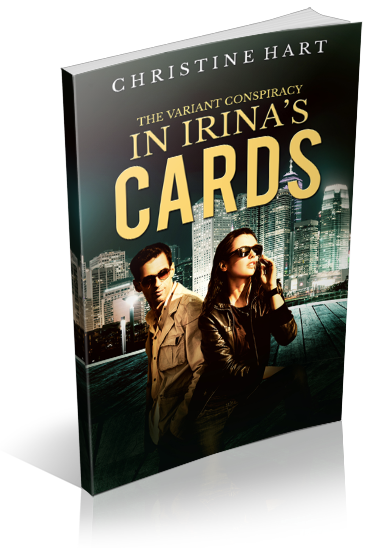 I have a digital copy of In Irina's Cards ready and waiting to share. Browse here or visit my author page on Amazon for details on the sequels, The Compendium, and Terra Nova.